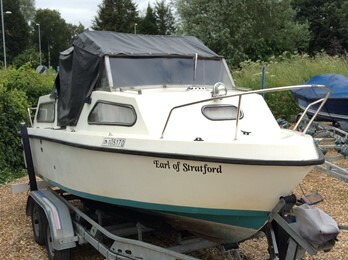 Beaves Marine were based in Tollesbury Essex. The company was in existence from the early 70s until the late 80s. The designs were penned by Tony Beaves who started with the Europa 4 and 2 plus 2 models then the 24 and 22 wide beam with aft cabin. The manufacturers mainly supplied moulds for companies and individuals to fit out.The Dolphin 22 aft cabin used the Beaves marine mouldings.